I'll meet you at midnight! 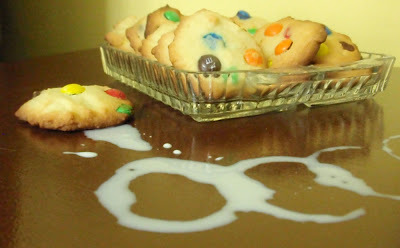 Should be sexier, but it's not. 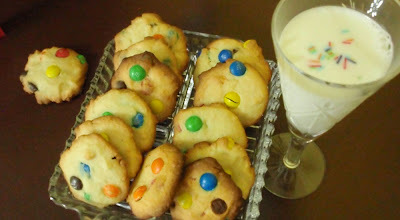 It's sweet and childish and innocent! 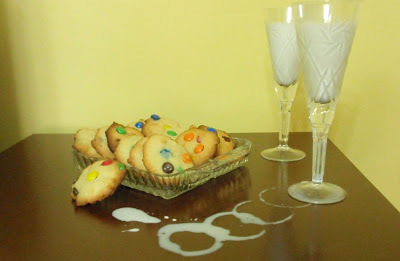 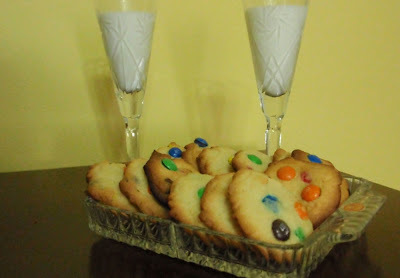 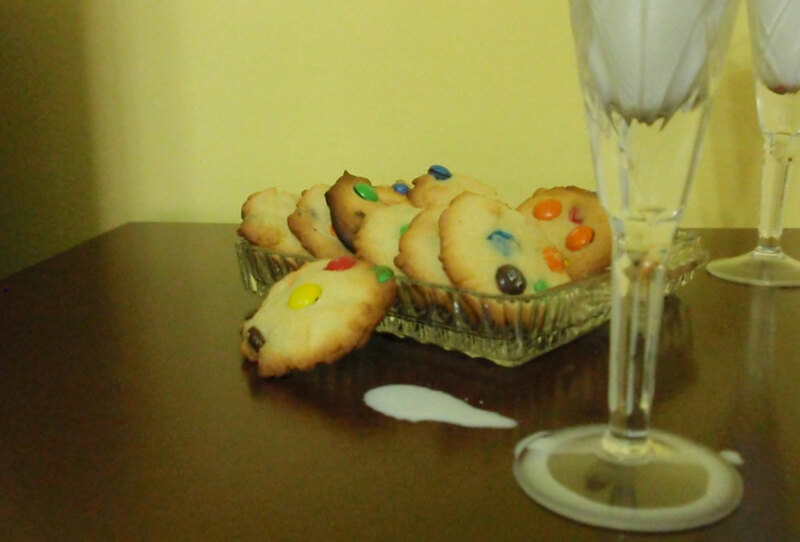 Glasses of milk and M&Ms cookies...and being so late, who knows what might happen?